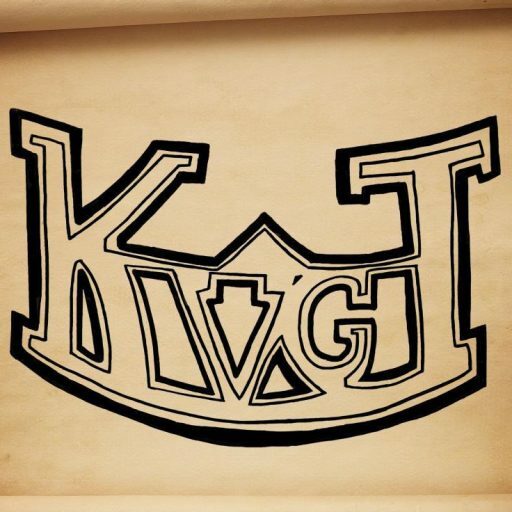 KVGT Episode 143: Run, Hide, or Die. This one is a long time coming and was a result of sickness and technical difficulties, so we apologize it took so long! Me and Patrick get together this episode (virtually, anyway) and get back into the swing of things! It was a large list of games we played this week mainly due to the fact that I (Jeremy) picked up a Playstation 4 finally! So we talked about Assassin’s Creed IV: Black Flag (and the app that goes along with it), Warframe, Blacklight: Retribution, Halo 4, Don’t Starve, DC Universe Online, Trine 2, Elder Scrolls Online, Gears of War: Judgement, Grand Theft Auto V, and Outlast! In news we looked at the upcoming PS Vita Slim, a Transformer MMO, Nintendo’s not so concrete plans for the mobile market, the Uncharted movie, League of Legends amazing fan base, Microsoft acquiring rights to Gears of War, The Wolf Among Us on smartphones, the newest Dead Rising 3 DLC, and some of the newest features for the upcoming Ultra Street Fighter IV. Don’t forget to check out and donate to the Avon Walk for Breast Cancer! You can find the donation page for Carol Furgoli HERE. Every little bit helps!